Allen Avenue Unitarian Universalist church members and staff offer a wide variety of adult enrichment programs where they share their passions, their insights, and their expertise. The leaders of each program determine its subject, structure, timing and duration. 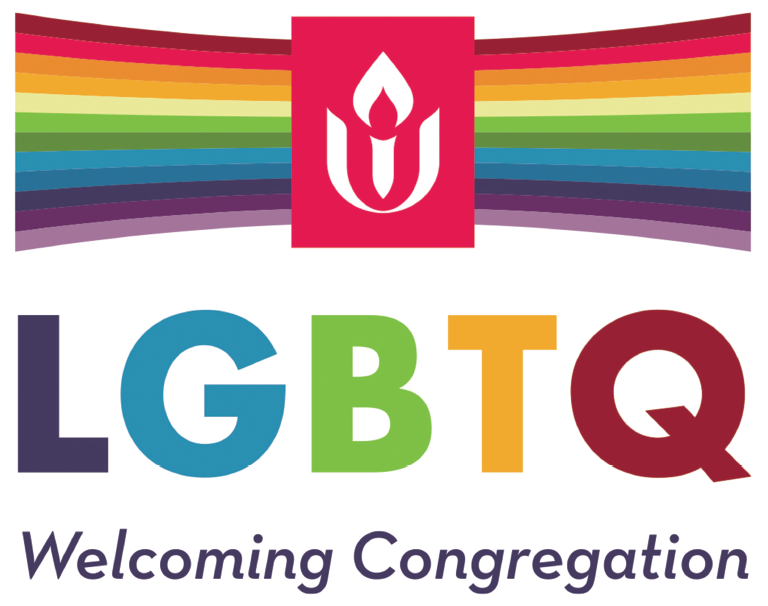 Recent programs have included a seven-week course on Earth Community; the UUA’s “Our Whole Lives” course for adults, focusing on healthy relationships, sexual diversity, and sexuality through the life cycle; and a book discussion of Waking Up White. See Events for a listing of programs currently being offered. … or lead a film series – show the films of your favorite director or focusing on a topic you’re interested in. If you have a program you’d like to offer please contact Rev. Anita Farber-Robertson at least 30 days before your start date. She can help you with the process of reserving a room, signing up participants, etc.